The MBC drama "Investigation Partners" made the achievement of winning the Gold Medal at the 52nd Houston International Film Festival. The Houston International Film Festival, which is in its 52nd year, is a traditional film festival with the longest history in North America along with the San Francisco Film Festival and the New York Film Festival. The MBC drama "Investigation Partners", proudly won the Gold Medal in TV Drama Series on the 13th. 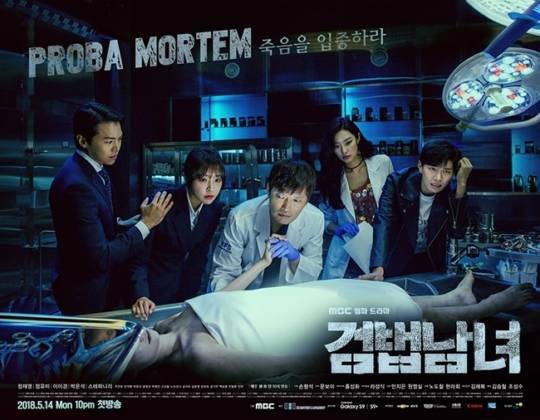 "Investigation Partners" was first broadcast in May of 2018 and it started off in last place, but thanks to the solid story of the drama and the performance of cast as well as producer Noh Do-chul's meticulous work, the drama sped its way up to first place. The winning of the Gold Medal at the Houston Film Festival acknowledged the quality of the drama internationally. Not only that, "Investigation Partners" production HB Entertainment gets credit for having insight on choosing the right drama. 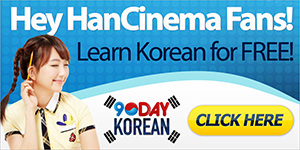 HB Entertainment has excellent contents and creative planning skills and has led to the success of various successful dramas including "My Love from the Star", "My Daughter Seo-yeong", "Punch", "High Society", "Yong Pal" and the latest "SKY Castle". While HB Entertainment gains attention domestically and internationally, it is very much looked forward to see what other dramas the company will come up with. Meanwhile, "Investigation Partners Season 2" comes in June with Jung Jae-young in the lead and Jung Yoo-mi and Oh Man-seok. ""Investigation Partners" Wins Gold Medal for TV Drama Series at the Houston International Film Festival"